23 posts, last by chisato 4 weeks ago. 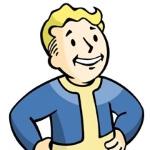 Posted by Xerp in Fallout 76 Character Builds. 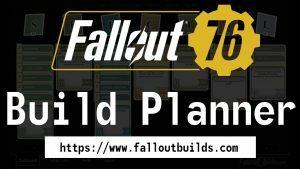 Posted by franks-and-beans in Fallout 76 Guides & Tips.